Brodnax Printing goes back to the late 1950s when the legendary print wizard, John Brodnax, showed the Dallas creative community how to lay down some lithographic magic with an ordinary 4 color offset press. His craft and determination drove a generation of designers to push for new possibilities of ink and paper pressmanship. Today, Brodnax 21C Printers are still old-school craft printers, only now we're driven by a really big brain. A brain that's one part proprietary software application and one part human ingenuity. 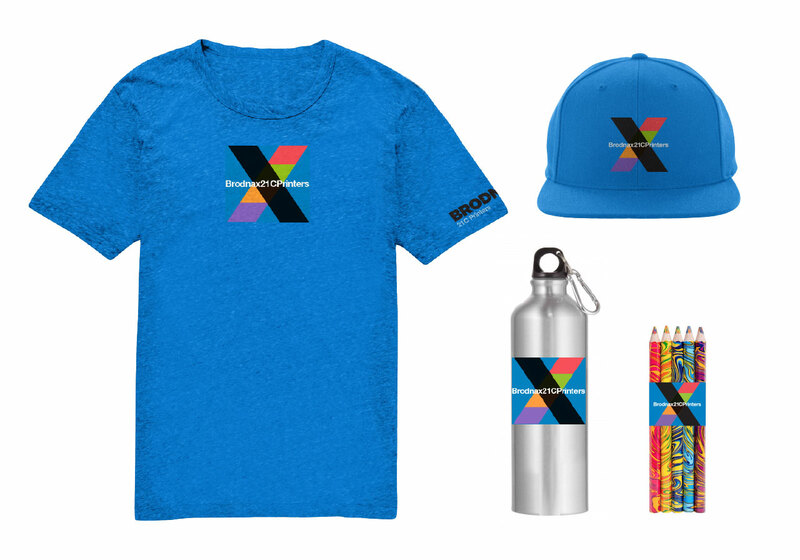 We can take your unique marketing challenge and tailor a 360-degree, data driven print or hybrid solution that is every bit as sophisticated as an internet cookie that chases you down after you've done a little online shopping. That's printing with brains and brawn. And that's what we mean by Brodnax 21C Printers. In the good old days, printing was man against machine and the machine usually won. Taming a gnarly offset press required a pressmen with the superpowers of a Formula One mechanic and the unflinching eye of an artist. That was John Brodnax. That was his spirit and it's still ours everyday. Today, our new UV presses run better, print faster and do more cool things. But they still need the Brodnax pressman to make the magic happen. For us, it's not about the equipment lists because equipment means nothing without our talented people to get the job done right. Got good data? VariDoc™ microtargets your customers across print and online platforms. Do you know your customer's age, gender and preference and need 10,000 customized messages sent to each of them quick? No problem. Need them to be compliant with your brand guidelines? Got it. We can take that data and swap pictures, colors, sound tracks, videos or even totally different creative approaches based on your data parameters. Do you know that your target has three children? Or two? Or none and a dog? Perfect. Feed us the data and we'll pinpoint the messages so that the creative reflects your customer's actual mindset. Changes like these are subtle and have proven to be effective in building customers who are empathetic to your brand. Our VariDoc™ application makes customization a snap in print, hybrid print or online and makes analysis of outcomes afterwards easy and trustworthy. But print may not be the entire solution for your brand. Brodnax can assist you with a variety of customization options from hybrid print to web-based from end to end, customer targeted email campaigns, variable data online videos, campaigns that use creative customization and web storefronts.Brodnax's true media integration can bring the same levels of personalization and relevance to your total marketing efforts. We can make your big idea huge. 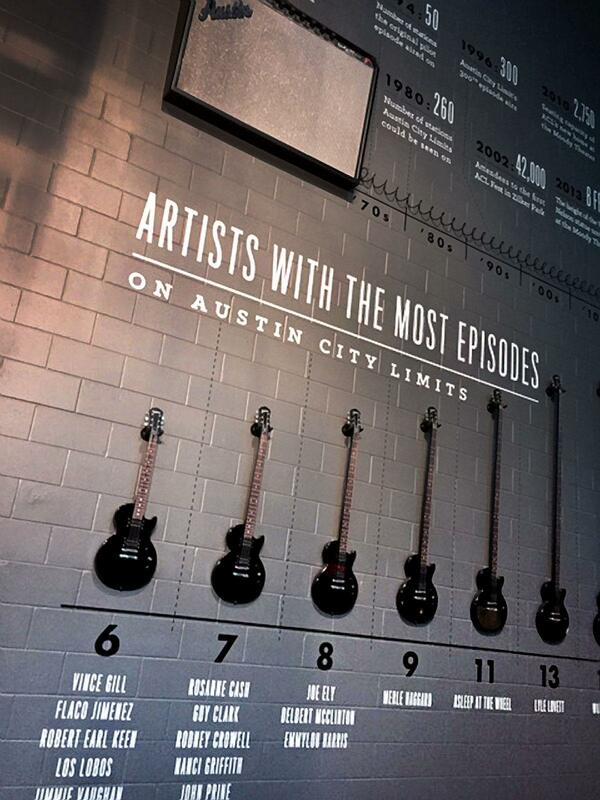 Austin City Limits asked us to create this cool guitar chart with really long necks. We said, "That sounds like fun." The truth is large format printing presses are not unusual. Most everyone in the business has one in their shop. But, as we mentioned earlier, what comes out of Brodnax is different because Brodnax people think differently. If the question is can we do it, the Brodnax answer is always YES. Being 21st century printers means we make life easier on you. There is no greater waste of time than chasing a cap, shirt or other stuff all over the internet. Let's be real, all things being equal, wouldn't you rather have your entire marketing program come from the same place? We thought so.